The Russian Federation has decided to grant 285 scholarships for Vietnamese students who will be selected for programmes beginning in the 2008-2009 school-year. 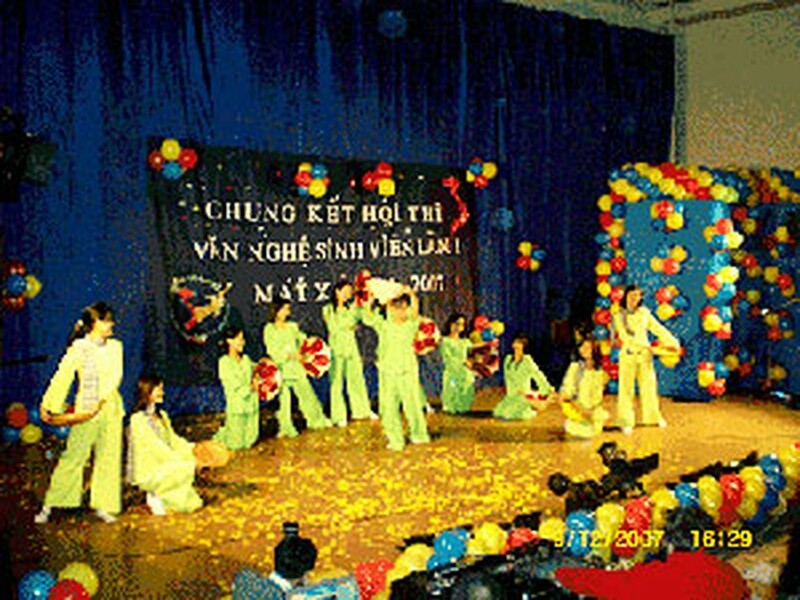 Vietnamese students perform in a contest in Moscow. According to Russia’s recent diplomatic note to the Ministry of Education and Training of Viet Nam (MoET), these include 75 scholarships within the two States’ annual cooperation agreement. The MoET announced that it will select 150 undergraduate students, 30 students majoring in the Russian language, 90 post graduate students and 15 Russian teachers for the scholarships.